Did you know you might have a Skunk Ape or is it Batsquatch in your backyard? Don't be confused! 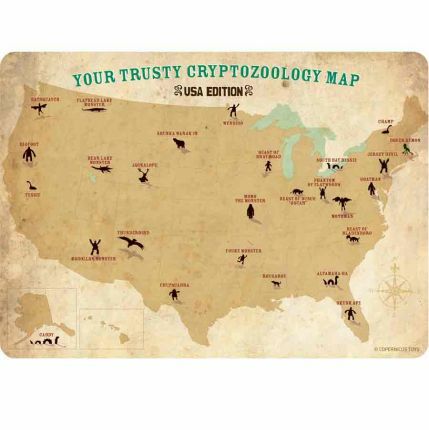 Now with your trusty cryptozoology map you will be able to identify and place these rare creatures.